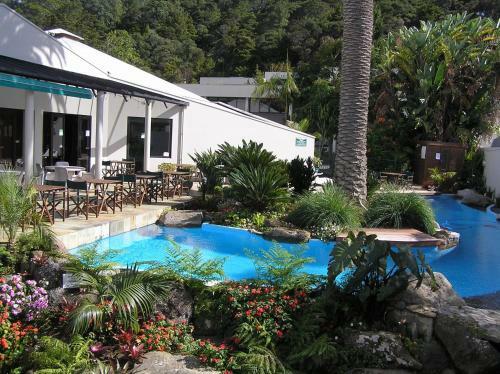 Just a short walk from Paihia's village centre and the wharf Scenic Hotel Bay of Islands is a 4 star hotel offering a relaxing garden setting great service from the friendly staff and free parking facilities. Guests enjoy free WiFi. 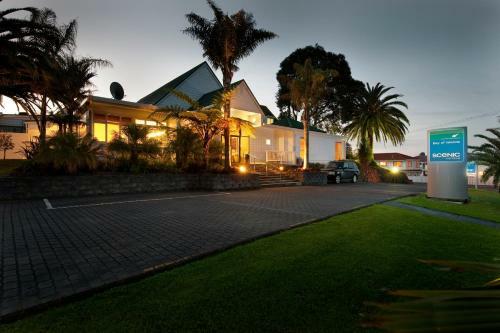 Scenic Hotel Bay of Islands is situated on 4 acres of attractive gardens. There is an outdoor swimming pool and a communal terrace area. 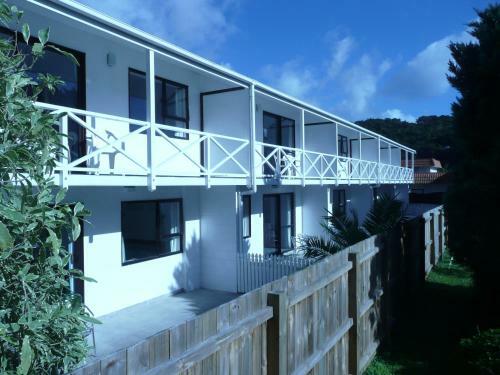 There is a wide range of accommodation available at Scenic Hotel Bay of Islands for your stay in Paihia. 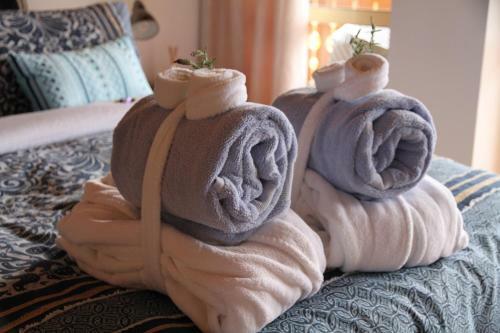 Each room is well-appointed with satellite TV hairdryer and en suite bathroom with bathroom amenities. Scenic Hotel Bay of Islands features a fully licensed restaurant offering either buffet or à la carte dining for breakfast and dinner. 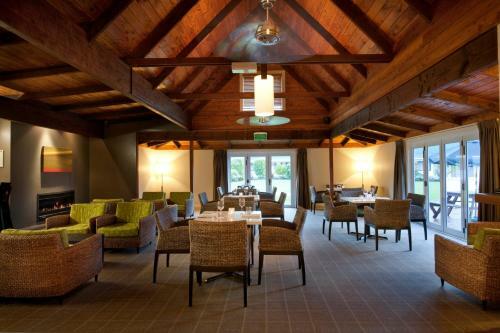 The location of Scenic Hotel Bay of Islands is just a short walk from plenty of dining options. The surrounding area is perfect for bush and coastal walks. Kerikeri Airport is 25 minutes away.